With its selection of over 120 photographs, the exhibition presents and explores the initial period of Joel Meyerowitz’s career, from his street photography of the early 1960s, to the monumental landscapes of the Atlantic coast shot in every detail with a large-format camera. 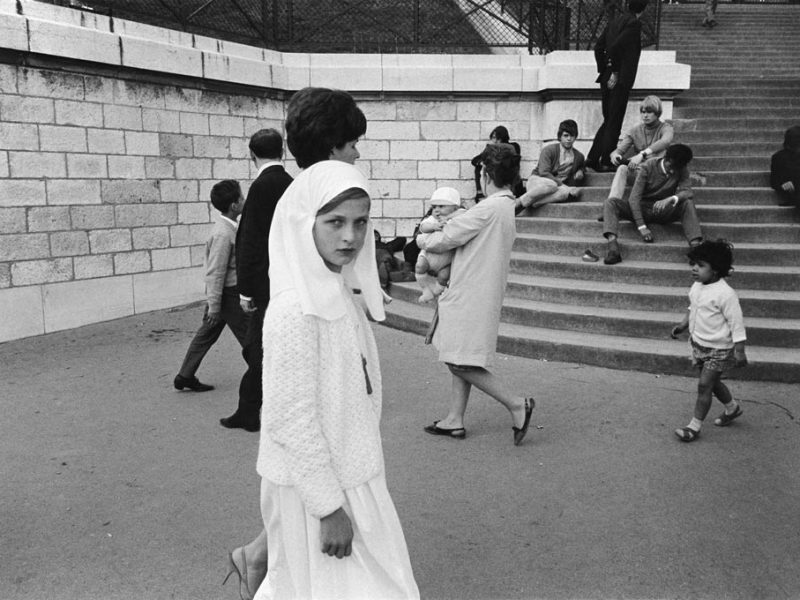 One of the most important post-war American photographers, Meyerowitz (New York, b. 1938) started his career with a revolutionary gesture. It is 1962: as he shoots the fast-paced human comedy on the streets of New York, he does it on color film. 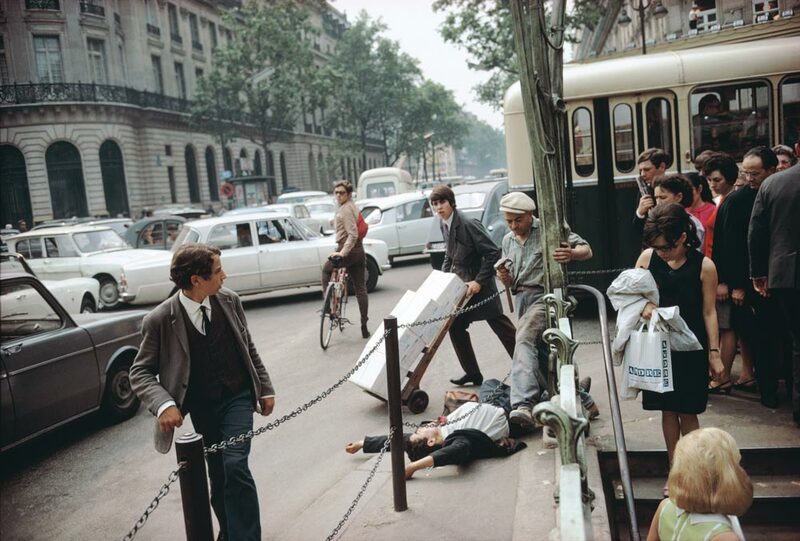 Unlike his predecessors, Meyerowitz’s photography is born in color as he takes his first steps with this material. The dynamics of urban gestures and their vivid colors are his first subjects. It is with these images that the exhibition opens, developing over a total of six sections that take us through the first twenty years of the intense activity of the American photographer, identifying its milestones. 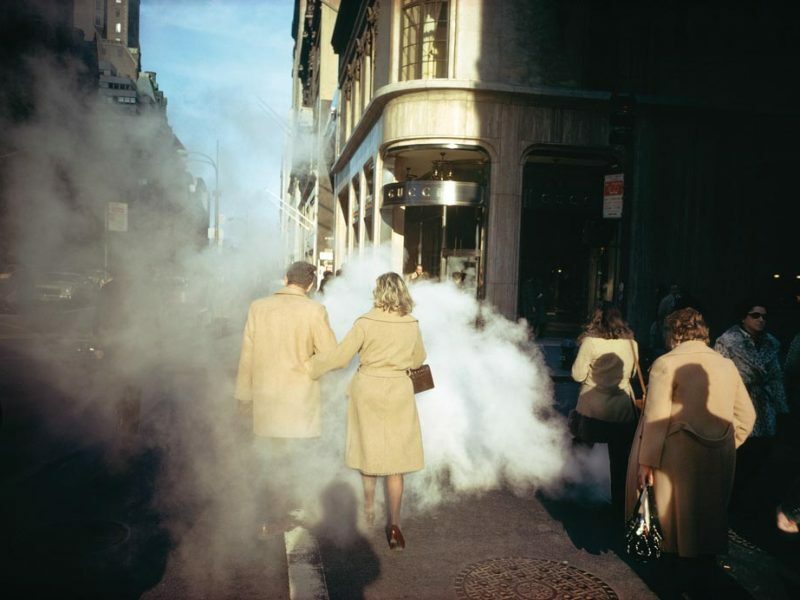 The first chapter revolves around New York and the United States: here Meyerowitz is on the hunt after the adrenaline of the unique shot, interpreting the purest spirit of street-photography. Then comes a long journey in Europe, between 1966 and 1967, to which the second section is dedicated. England, France, Spain, Italy are some of the nations he crosses, simultaneously investigating the behavior of the locals and his reaction to all that. The third section explores another turning point. In the early seventies, Meyerowitz decreases the presence of action in his photographs and focuses on color. Like an abstract painter (color field painting), his subjects become simple holders of the most disparate colors. It is a period of studies and experiments, followed by a meaningful transition to larger photographic formats, as documented in the fourth section of the exhibition. Cape Cod is the protagonist of the fifth and sixth sections. A thin strip of land that ventures into the Atlantic Ocean, it acts as stage for a series of landscapes and portraits shot starting in 1976. What conquers Meyerowitz is above all the clear and crystalline light, which had already seduced great artists before him like Mark Rothko, Milton Avery and Edward Hopper, who captured it on the surface of their canvases. Joel Meyerowitz (New York City – Bronx, 1938), after studying art, art history, and medical illustration, worked as an art director in advertising in the early 60’s. In 1962 met Robert Frank and it was while watching Frank work that he discovered that photographs could be made while both the photographer and the subject were in motion. The power of this observation made Meyerowitz quit his job immediately, borrow a camera, and go out onto the streets of New York. He has been on the streets ever since. 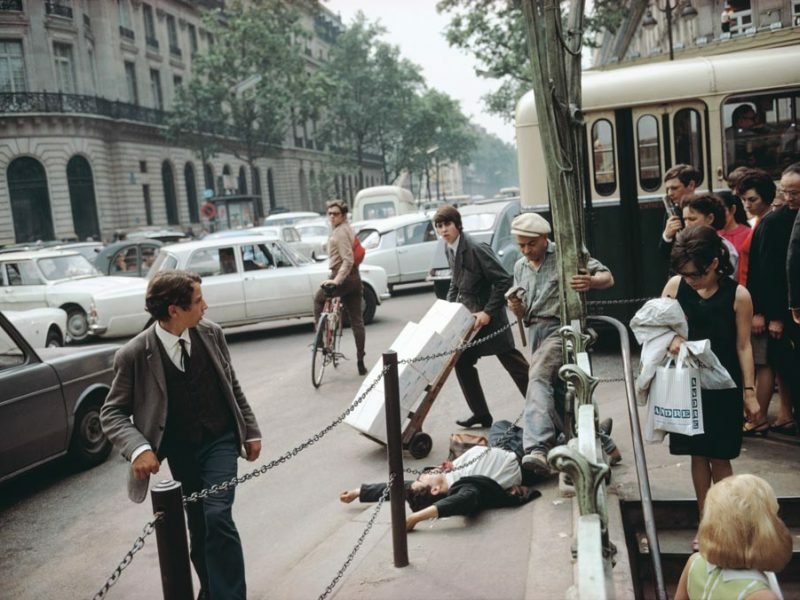 Although Meyerowitz is a street photographer in the tradition of Henri Cartier-Bresson and Robert Frank, he transformed the medium with his pioneering use of color. He became instrumental in changing the attitude toward color photography from one of resistance to nearly universal acceptance. 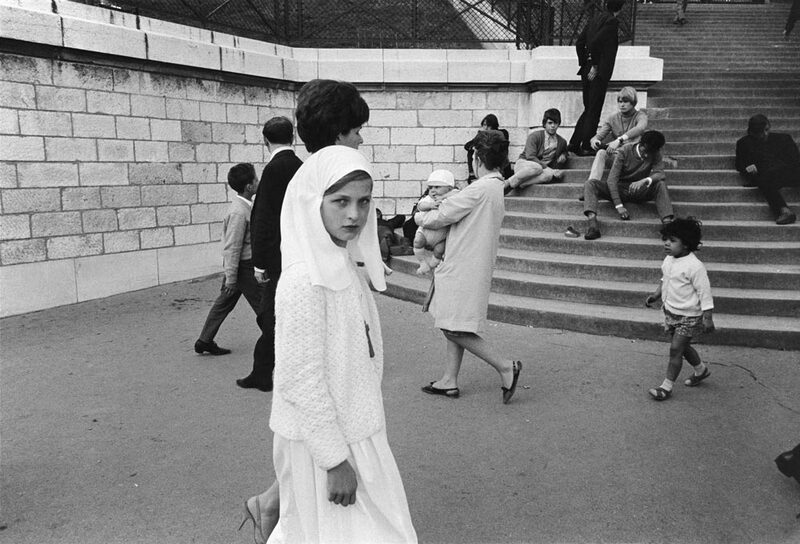 Meyerowitz’s restless energy and open approach to subject matter has produced such varied work as: Photographs From a Moving Car (a one man show at MoMA in 1968), his Guggenheim Fellowship project, Still Going: America During Vietnam, his work with the large format, 8×10 view camera which resulted in such diverse books. These bodies of work deal with diverse subjects such as; light, portraits, landscape, cities, and history, and all clearly diverge from street photography, yet Meyerowitz’s eye and ideas remain consistent throughout. Museum of Modern Art, the Boston Museum of Fine Arts, The Art Institute of Chicago, and many others worldwide.